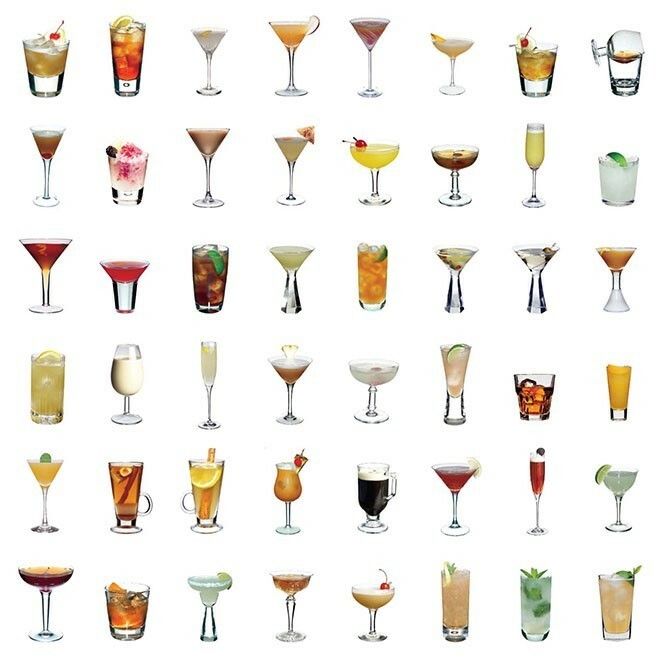 Citrus is the secret sauce in so many different cocktails. 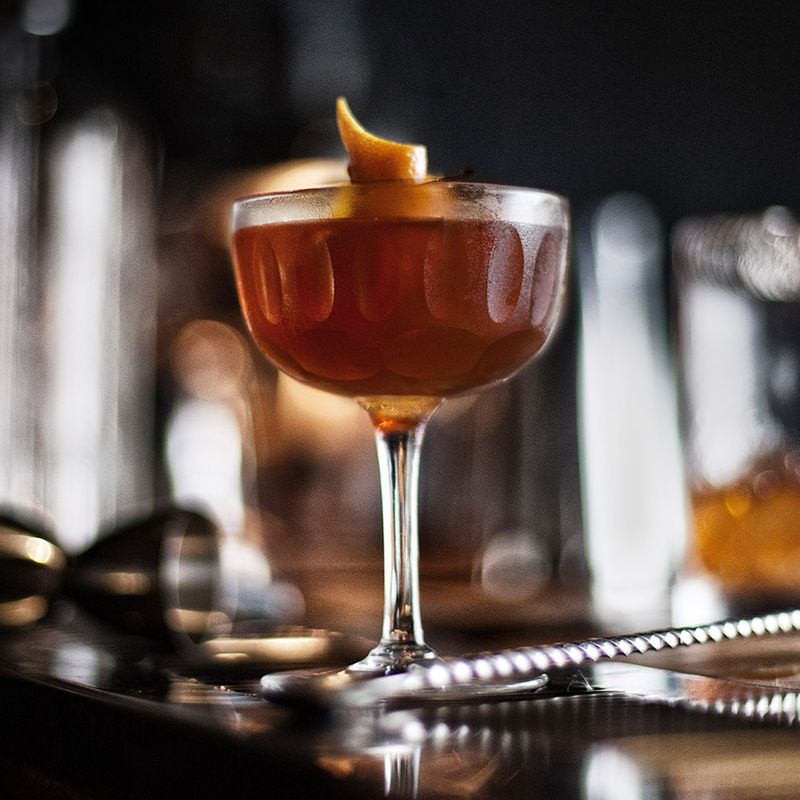 Yet, even at a time when syrups, bitters, shrubs and cordials are home-cooked with culinary attention to detail, and sugar syrup undergoes the most intense scrutiny, many bartenders still use just the same old, tried and tested fruit. 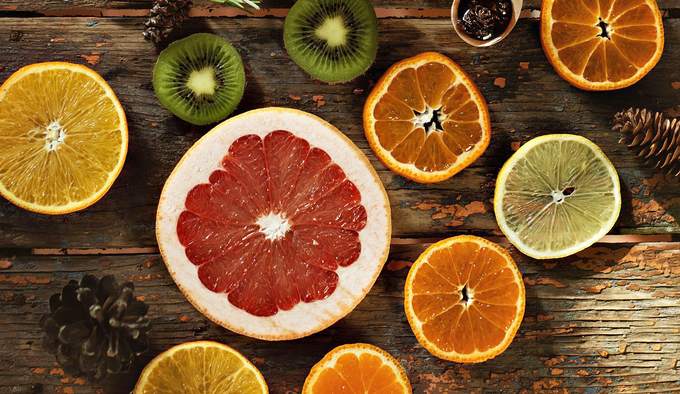 The key to understanding citrus is that magic balance of sugar and acidity (pH). It's a balance that will change for every citrus as the fruit ripens, as will the quantities of juice yielded. 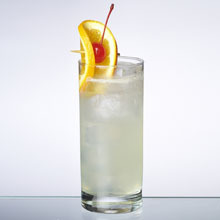 Yet the aromatics are also important: in ancient China, citrus were used as perfume, and the snapped or flamed zest is one of the most enduring cocktail garnishes. This is the lime Europeans, Americans and Australians are most familiar with: a rich forest green fruit, large, juicy and short on seeds. The thick skin lends itself to zesting as well as the fruit lends itself to juicing. 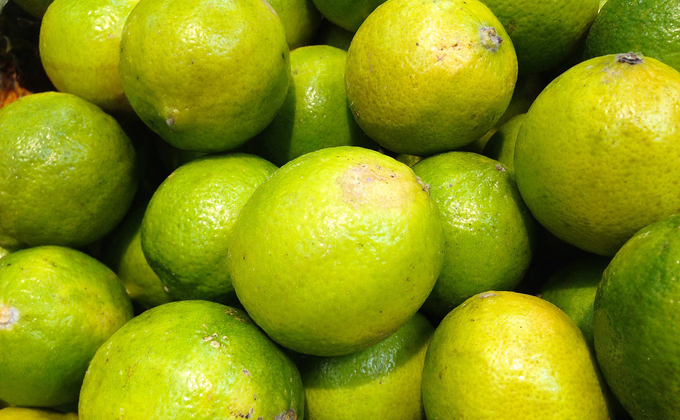 Known botanically as Citrus latifolia, it's also called the Persian lime, Tahiti lime and Bearss lime, but most just know it as plain old lime. 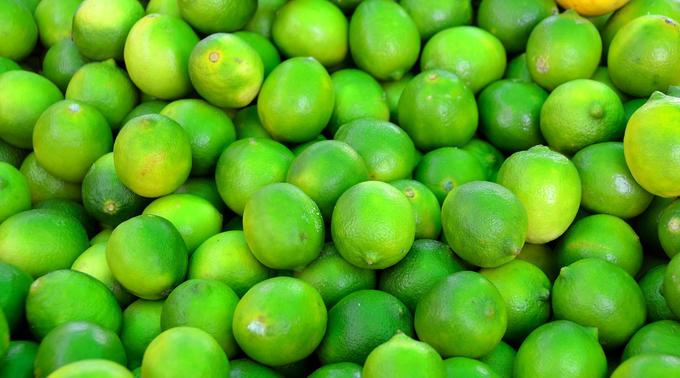 This small, thin-skinned green fruit is seedy and harder to juice than the more malleable standard lime. It's also, perhaps unsurprisingly, the original style of lime, know botanically as Citrus aurantifolia. Less acid than the mainstream lime, it's the traditional souring element in a Pisco Sour under its Peruvian name of limón sutil. Many think it has a brighter flavour than the conventional lime, but whether that makes up for the additional juicing and lack of zest remains an open question. 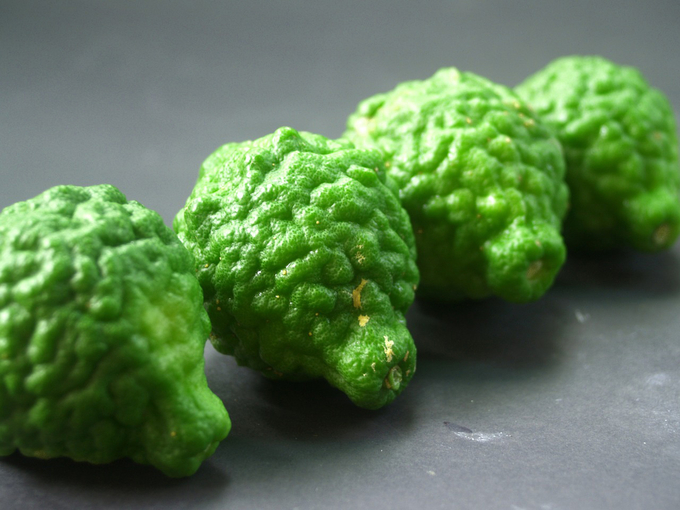 Still often known as the Kaffir lime, a term that's racially and/or religiously offensive in many languages, this aromatic fruit is mainly used for its perfumed leaves and skin: it's a signature ingredient in Thai cooking, and a great way to add a Thai edge to a drink. Botanically, it's known as Citrus hystrix, and it's easy to spot by its knobbly skin. Smaller than conventional limes, the juice is acidic, bitter and very sour. 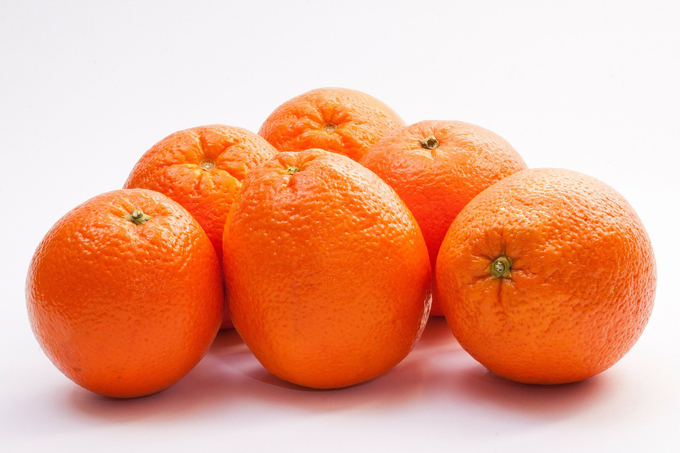 One of six main families of orange commonly cultivated, the navel orange is so called for the "baby fruit" embedded in the top of each one. 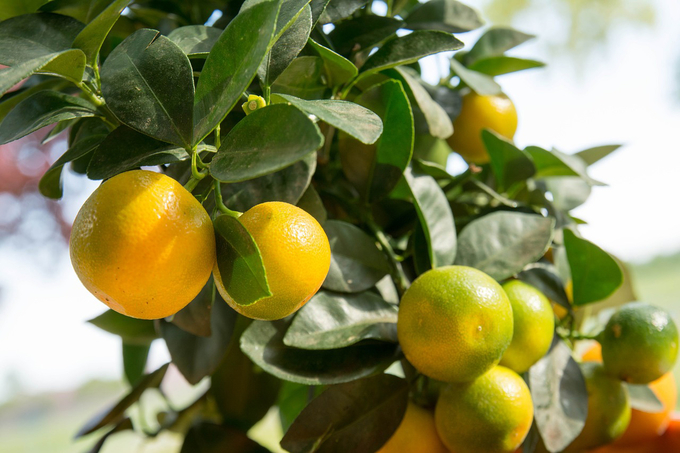 Large, sweet, easy to juice, but with a good, fresh acidity, these revolutionised the US citrus industry when they arrived in the US in 1870: growing during the California winter made them available year-round. You can assume this is the base ingredient in vintage cocktails originally made with fresh orange juice. Another of the six main orange families, the blood orange likely originated in Sicily during the 1600s. Anthocyanins, the pigments that give them their distinctive reddish hue, thrive on cold winter nights and mild days. 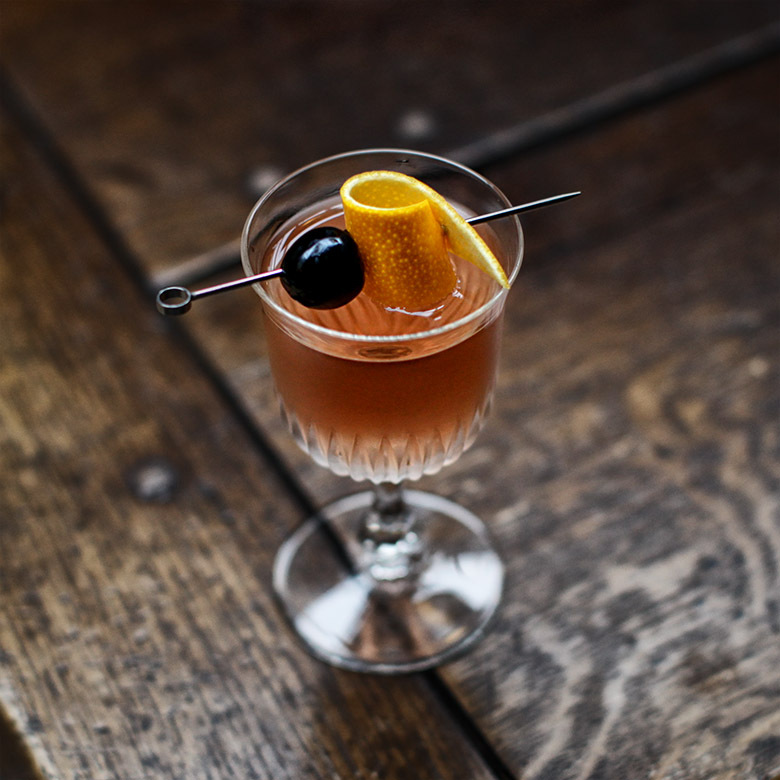 It's used as a common variation on the classic Blood and Sand cocktail, although its berry-like scent and sweet flavour mean recipes generally require considerable adjustment. The signature citrus of the Philippines, this tiny, sour fruit has a botanically confused past, and a clean, very intense acidity that works well as an alternative to lemon when used under-ripe, or green. It's a textbook souring agent, if fiddly to juice. 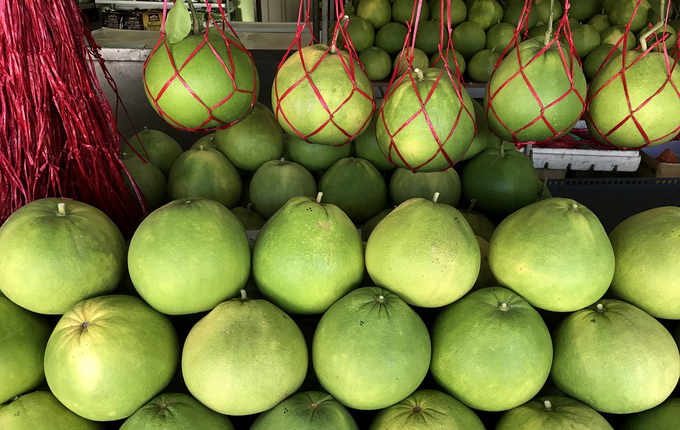 The largest of the citrus fruit, with a very thick, loose skin, the pomelo is the ancestor of the grapefruit, and known botanically as Citrus grandis. 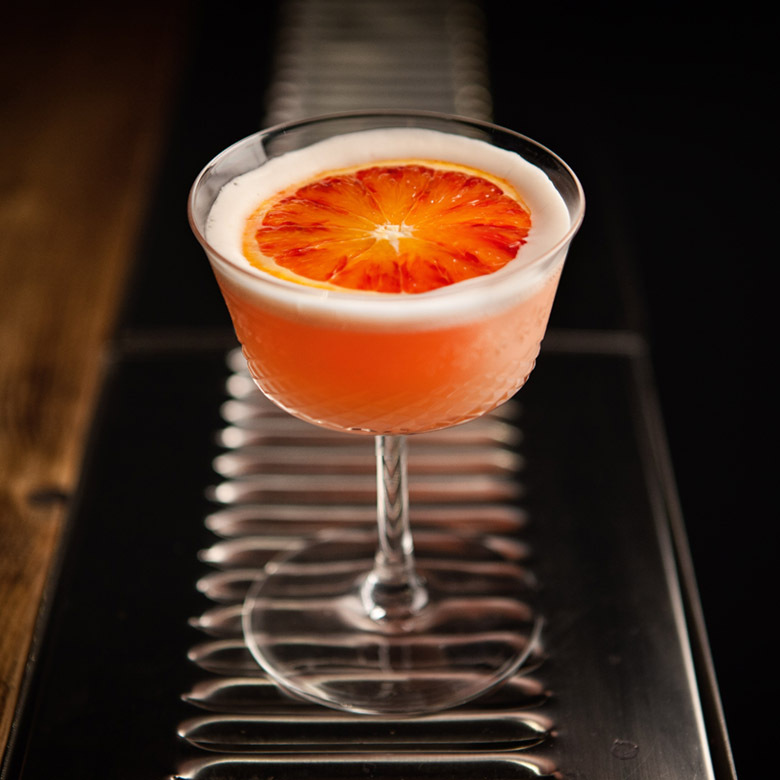 It has a milder flavour profile than the grapefruit, while the segments break easily into vesicules (the juice-filled bubbles that make up the pulp) for fancy garnishes. 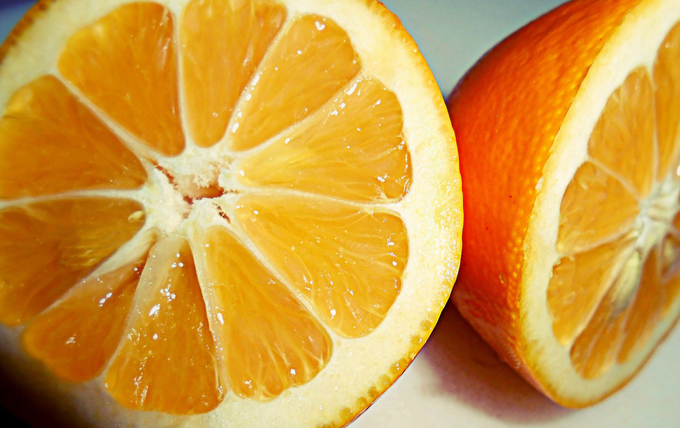 Not really a lemon at all, the thin-skinned, yellow Citrus x meyeri is a cross between mandarin, pomelo and citron. 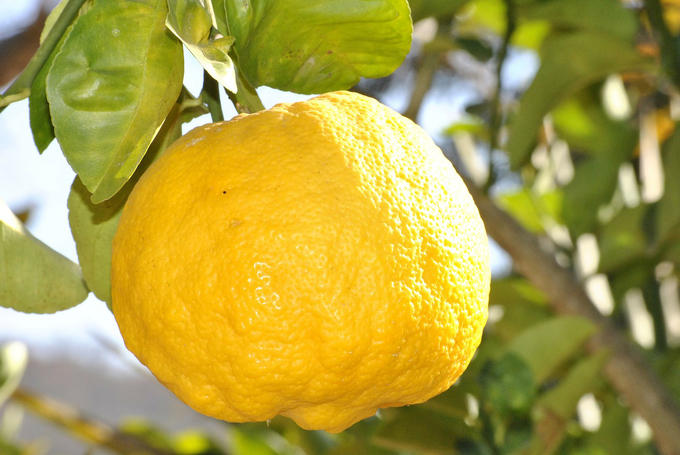 It used to be an ornamental fruit yet rose to popularity in the US when chefs discovered its sweet, aromatic lemon flavour—like a lemon, but with less acid burn. 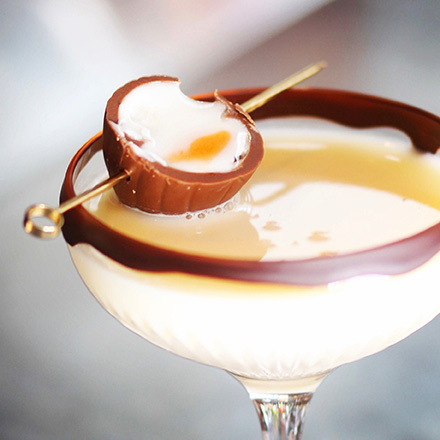 It's worth exploring in drinks where lemon flavour matters, although you'll need to adjust the sugar balance, while the peel is thin enough for slices to be eaten whole. Long a distinguishing flavouring element in Japanese cooking, the yuzu (Citrus junos) is also used for tea in Korea. The round yellow fruit has been having a little bit of a moment in the US thanks to its bright acidity, amiable bitterness, hint of sweetness and potent aromatics. Use it to add an East Asian note to cocktails, or just because you like it. 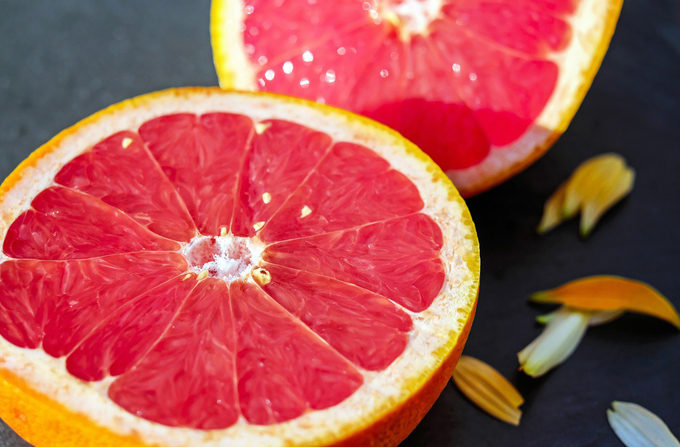 The grapefruit (Citrus x paradisi), a cross between a pomelo and an orange, seems to have originated in Barbados around the 1700s, but the pink variety only appeared about a century ago. 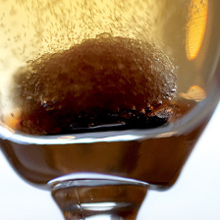 Less sour than the white variety, less sweet than the ruby red varieties, it imparts a dusky pink hue to cocktails, combined with the complex aromatics of grapefruit.